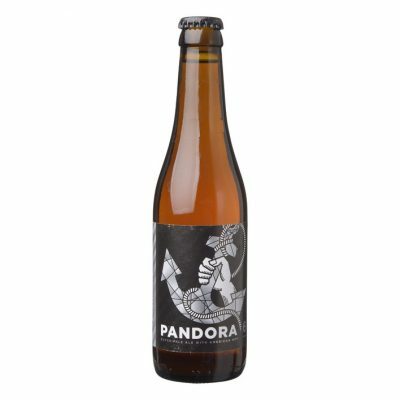 Pandora is the session ale of the Maximus brewery. 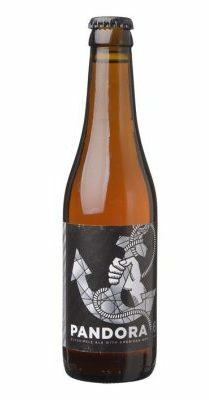 It’s fresh, fruity and slightly bitter. The medium carbonation make all the tastes come together. With 6% a bit higher in alcohol then you would expect from a session ale.